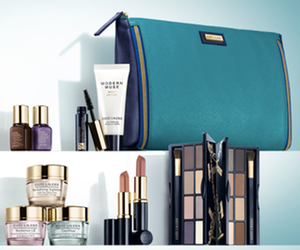 Right now, Lord and Taylor is offering a fabulous Free 7-Piece Estee Lauder Gift Set when you spend $45 or more. 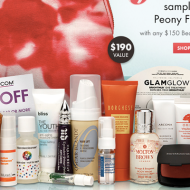 This gift includes your choice of face cream, serum, lipstick and eye shadow palette. It also has bold volume lifting mascara in black, new modern muse lotion and a cosmetics pouch! 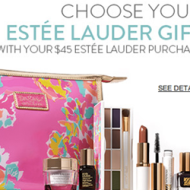 Once you add over $45 worth of items to your bag, the site will automatically ask you to choose your items. This offer is available until August 24th or until supplies run out, so get your free gift now!